Capacitance-Input to Output: 3pF typ. Input Dropout Current: 0.7mA typ. 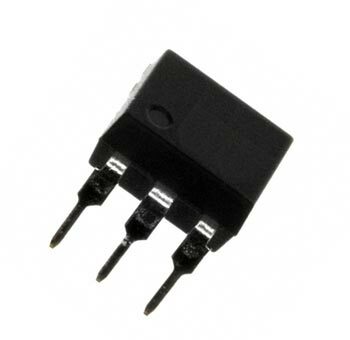 Input to Output Capacitance: 3.0pF typ. Input to Output Isolation: 3750 VRMS min.